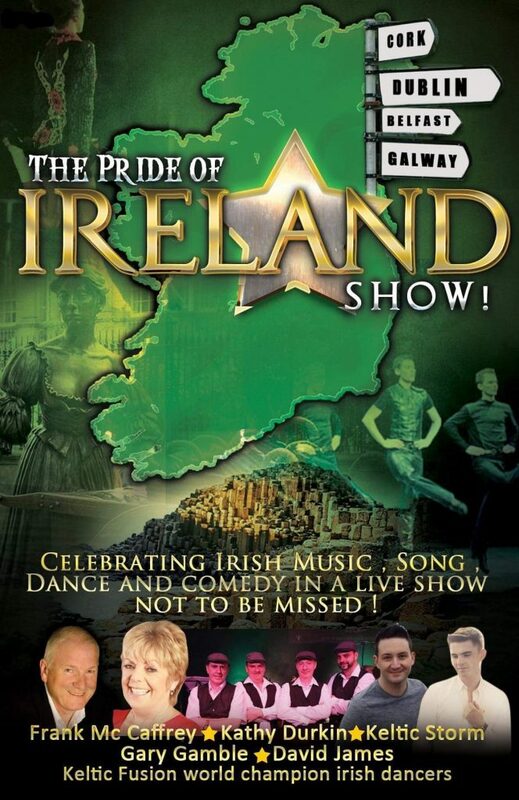 An Evening of Dance, Song, and Banter! 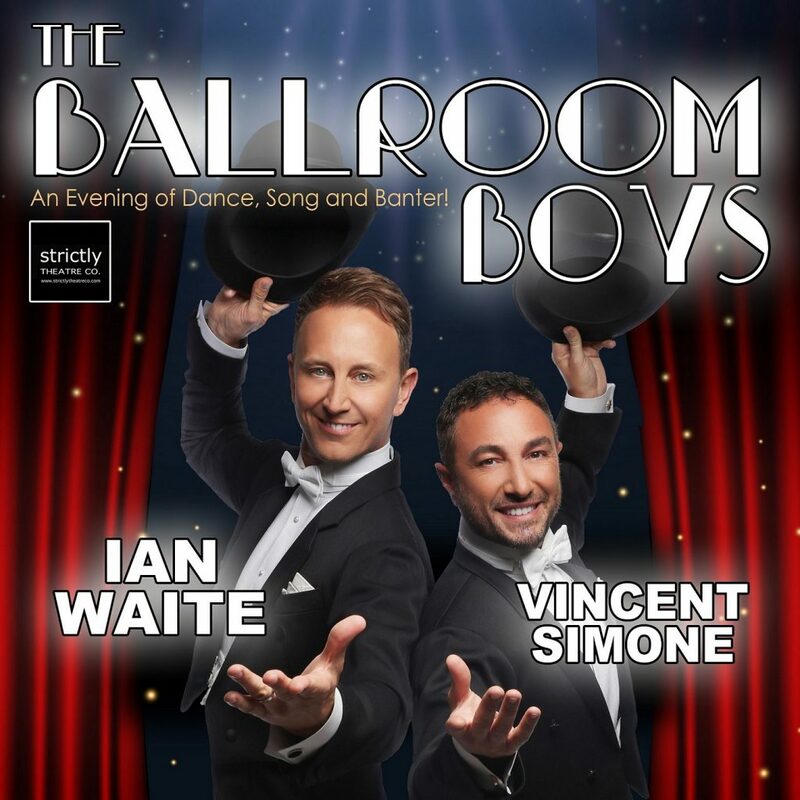 BBC Strictly Come Dancing’s favourite male professionals, Ian Waite and Vincent Simone are joining together for the very first time in their brand new production – The Ballroom Boys, a show they say is going to be “a lot of fun!” as the title suggests! Neither are strangers to life on the road, with It Takes Two regular Ian having done several tours with former dance partners Camilla Sacre-Dallerup, Natalie Lowe, and most recently Oti Mabuse. While Strictly’s original and best-loved Italian, Vincent, has graced theatres up and down the country with Flavia Cacace in their Argentine Tango inspired shows. 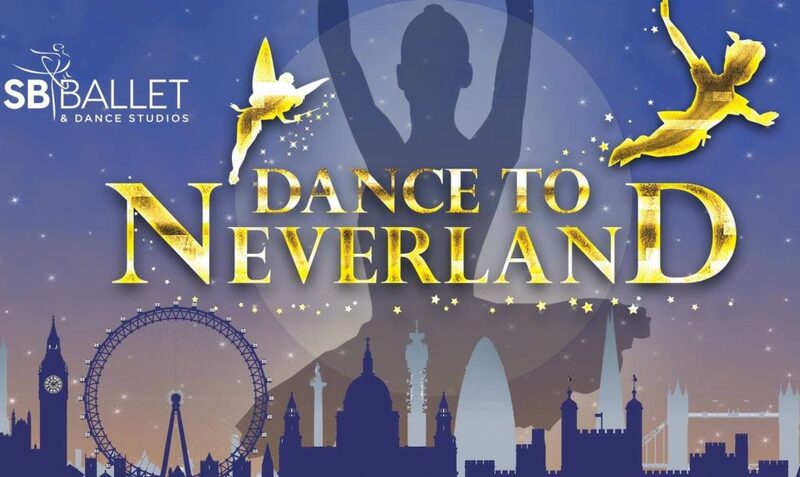 Expect dances including the Waltz, Quickstep, Paso Doble, Foxtrot and of course, the Argentine Tango! The Meet and Greet package includes a seat and a chance to meet the boys pre – show for a chat and photo and receive a signed print. Meet & Greet Tickets are strictly limited in numbers so early booking is highly recommended. Please note that the M&G will take place 90 minutes before the start of the performance. 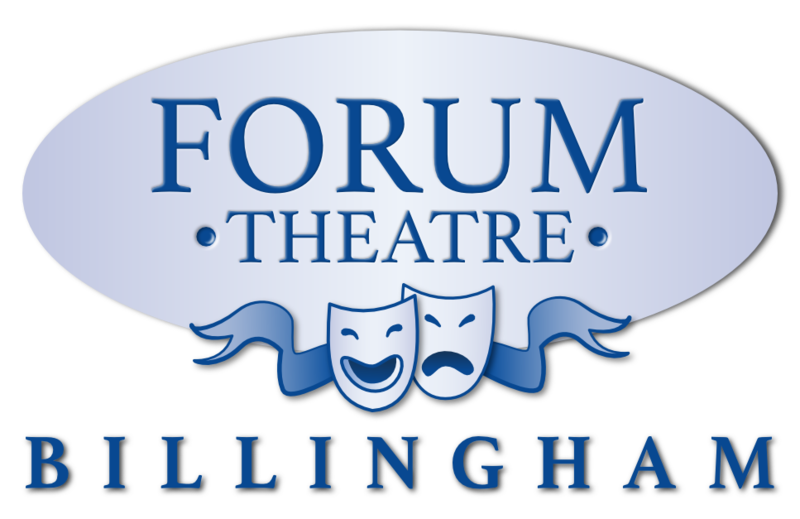 M&G ticket holders should make themselves known to our box office by 12.45pm for the matinee performance. Latecomers may be refused admittance to the meet & greet without refund.